Emma is a rising star at the marketing firm she works at as a “creative,” but would have trouble describing what exactly it is she does all day. She pours most of her actual creative energy into a popular blog that all of her friends agree is brilliant, but she has yet to make a cent on it. Clem is a massively talented screenwriter just back from New York, where she picked up a fancy graduate degree in film. But until she convinces an agent to take on her masterpiece script, she’s stuck hostessing at the bar she frequented as an undergrad, and the only calls she’s getting are about bills past due and overdrawn bank accounts. In their ironclad friendship both girls find a reliable break from the post-collegiate absurdities and indignities that seem to abound in life right at the moment they feel they should finally be getting it all together. 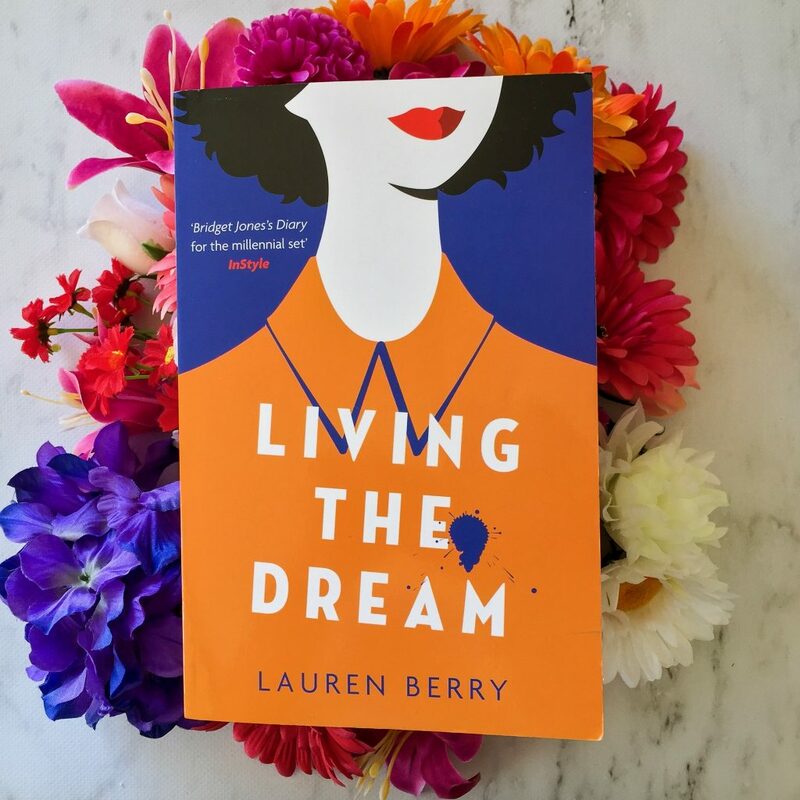 Perfect for young, creative readers who feel like they haven’t yet accomplished what they set out to do, Living the Dream is about two women in New York City who are working jobs they hate so they can pursue their dream on the side. Emma wants to be a writer, and Clem wants to be a screenwriter. But when they both live in New York City and can’t seem to get anyone to take them seriously, their lives are far from what they expected them to be. Emma was the more likeable of the characters, working full-time in corporate advertising and on the side publishing her writing on her blog. I felt like she was a realistic character, because most creative people need a full-time job so they can pay the rent and feed themselves. Until they ‘make it’, their creative passion probably isn’t going to make them a lot of money. Clementine was quite the frustrating character. Yes, she’s a talented screenwriter. But she’s not an overly smart person and I don’t feel like she has a lot of common sense. She also seems really ungrateful. She moves around between work and doesn’t try hard to actually earn any money, constantly borrowing money from her family and living at home. She also seems to immediately spend whatever money she does earn. There’s not much plot to this book, so I think it’s more of a character-driven story. I think it’s also got a niche target market – young creatives who understand Emma and Clem’s struggles. I would’ve liked to have seen some of Emma’s writing incorporated into the book. She doesn’t have much luck with her love life, but it provides material for her blog…except, we never get to read what she’s posting. I think this would’ve been an easy way to bring more humour into the book. There are definitely some humorous moments in this book, and young women will be able to relate to the characters and some of the situations that they find themselves in. Whilst the book is lacking a plot, it’s not a hard read. You don’t feel like you’re forcing yourself to keep going. This is quite a light, fun story featuring two determined, talented women. I think if you’re someone who has ever felt ‘stuck’ in your life, whether that’s with love or work, then you’ll really enjoy this book. I also think millennials will really get Emma and Clem’s struggles. It’s definitely for adults though, because I don’t think teenagers would enjoy this book as much. They’re probably not the target readership. 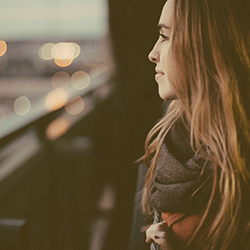 Living the Dream is for all those undiscovered geniuses out there, waiting to be discovered.